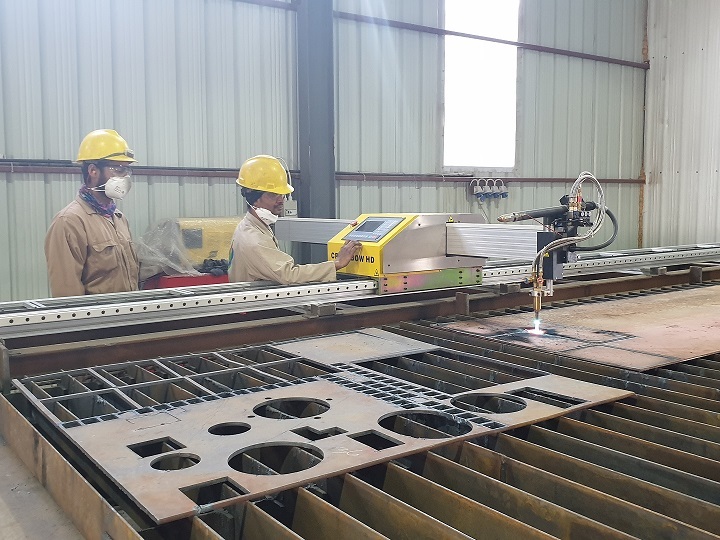 SBC added New A120 series Automated Plasma cutting machine & Crossbow HD CNC cutting machine from ESAB to the resource list. 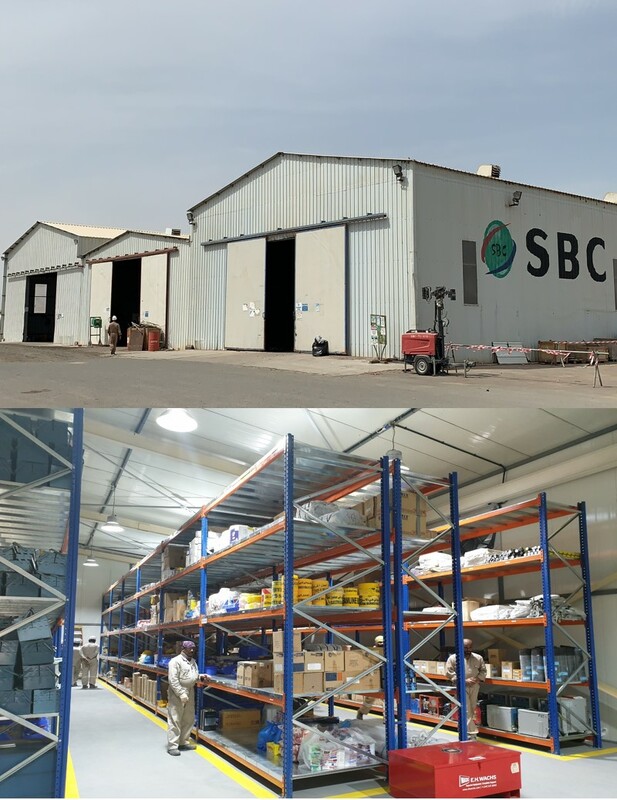 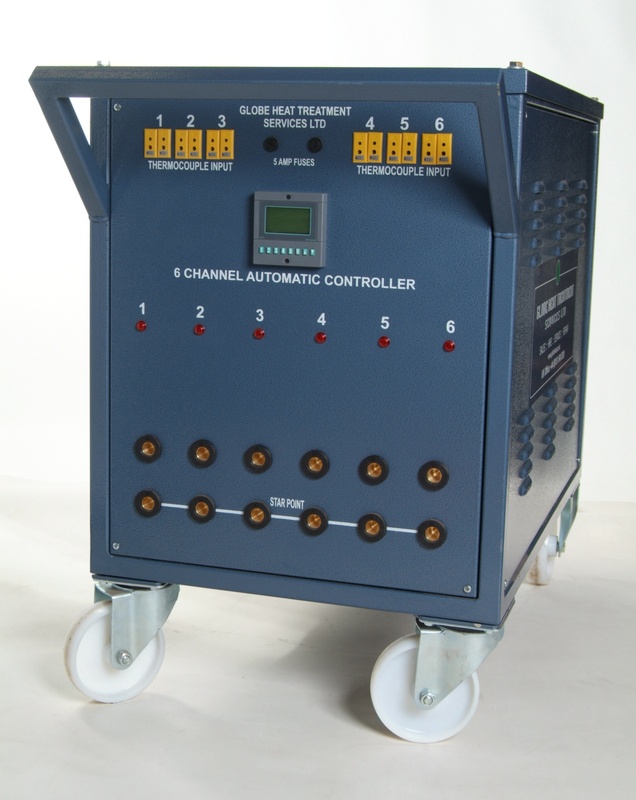 SBC expanded Workshop, Fabrication yard capacity and resources including Independent Warehouse system. 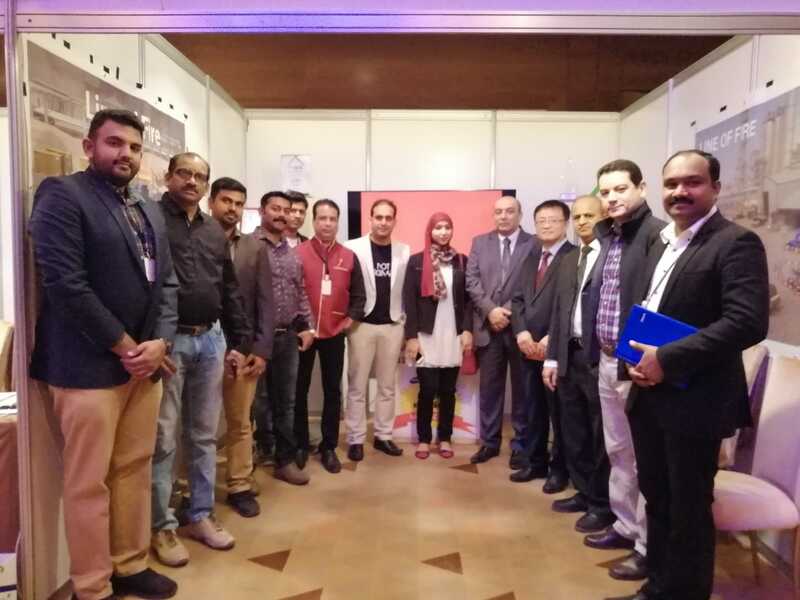 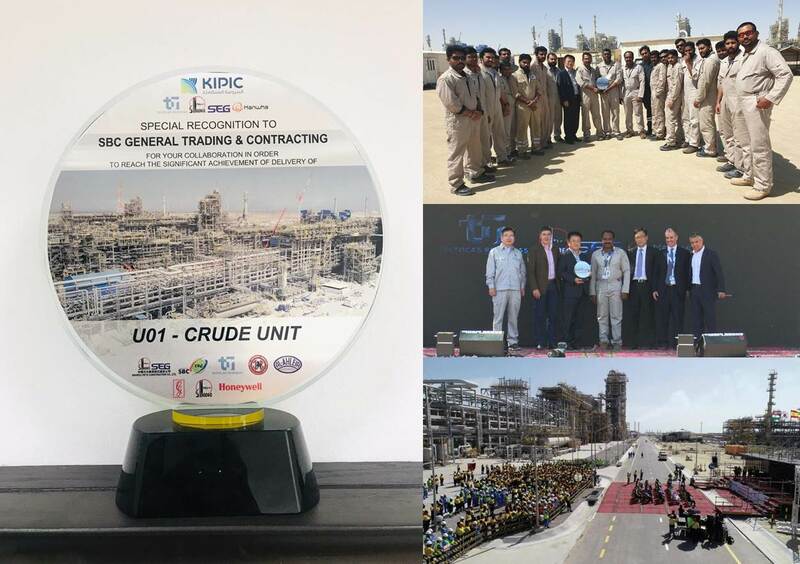 Kuwait Integrated Petroleum Industries Company (KIPIC) organized their Contractor & Supplier Forum: Connecting Together program, which is held on 7th Feb-2019, at Hilton –Mangaf. 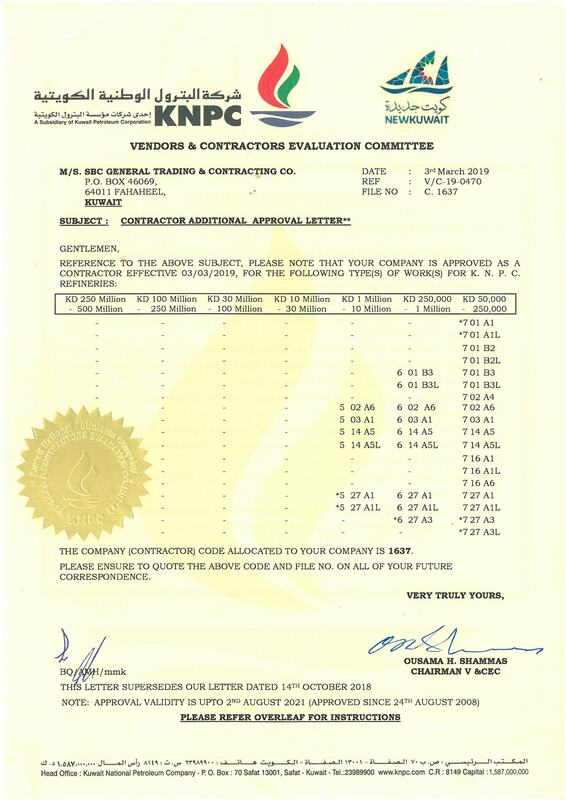 KNPC's Latest Contractor Approval for various categories upto 10 Million KD. 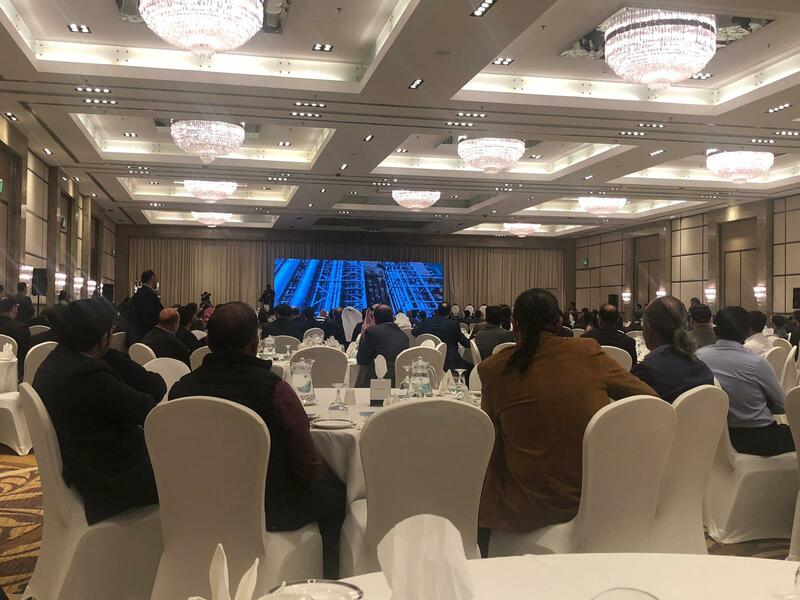 Kuwait National Petroleum Company (KNPC) organized their Annual Contractors Day hosted by KNPC CEO on January 31st – 2019, at Crown Plaza- Kuwait.